نصف‌النهار ۲۵ درجه شرقی ۲۵مین نصف‌النهار شرقی از گرینویچ است که از لحاظ زمانی ۱ساعت و ۴۰دقیقه با گرینویچ اختلاف زمانی دارد. 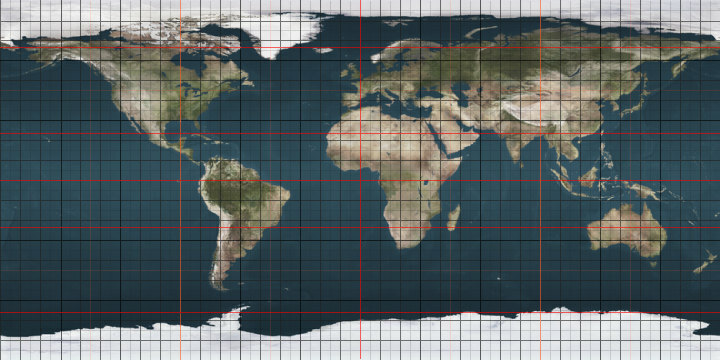 The meridian 25° east of Greenwich is a line of longitude that extends from the North Pole across the Arctic Ocean, Europe, Africa, the Indian Ocean, the Southern Ocean, and Antarctica to the South Pole. The 25th meridian east forms a great circle with the 155th meridian west. 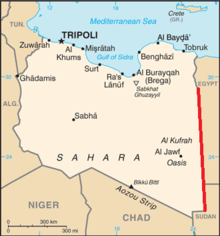 Most of the border between Libya and Egypt is defined by the meridian, as is much of the border between Libya and Sudan. این صفحه آخرین‌بار در ‏۲۶ ژوئیهٔ ۲۰۱۸ ساعت ‏۰۴:۴۲ ویرایش شده‌است.